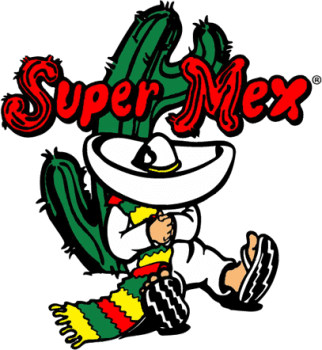 Super Mex Gift Cards give the gift of flavor and fun to your friends and family. Our gift cards are perfect for birthdays, graduations, employee rewards, or the holidays! Gift cards are available for purchase at each of our locations.